Malta is popular for its warm climate, and Intercontinental Hotel, a luxurious 5-star hotel located in the heart of St. Julian’s, Malta, is just as welcoming. Within the unassuming-looking hotel, lie interior designs and hotel FF&E that speaks of luxury and extravagance, from the hotel’s lobby, restaurant, and pool right to the rooms, like no other. 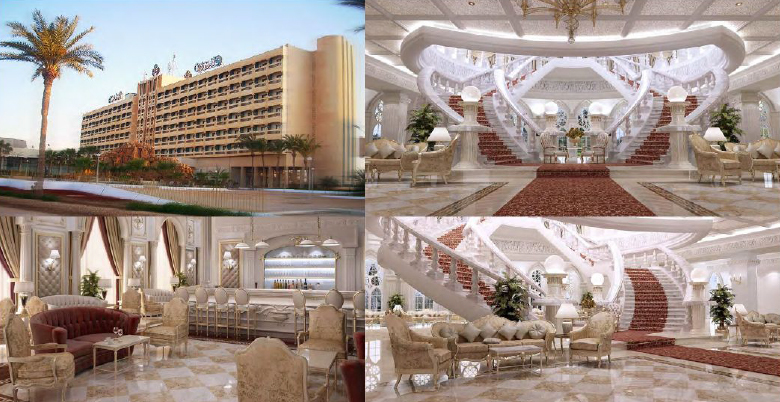 The very luxurious hotel, which features a private beach and water sports facilities among many other luxurious amenities, features intricately design and hotel furniture designed not only to make the place exude extravagance and richness, but also gives the place expansive feel using lots of white and golden tones in a royally and classically designed manner. 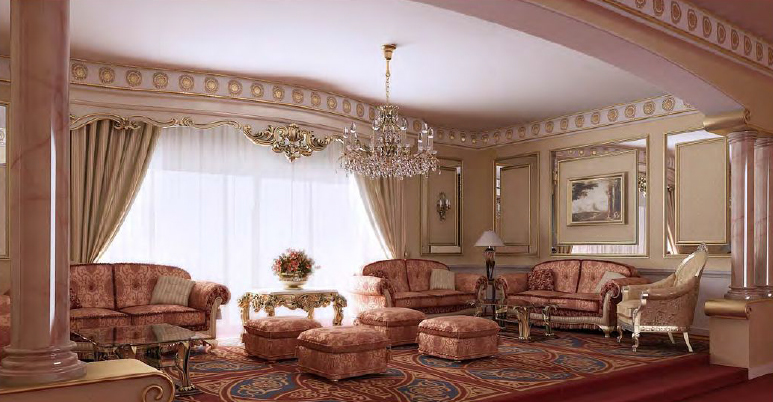 Extensive use of marble, intricately designed hotel FF&E like chandeliers and expensive sofas, lavish carpet and flooring, will easily enable guests to feel like members of royal families. 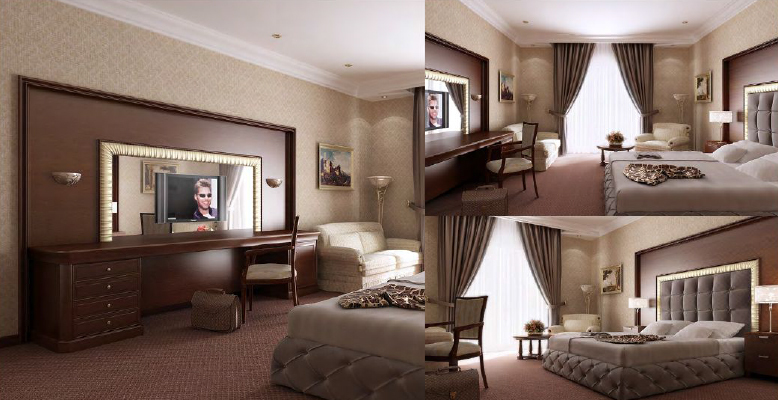 Guests with a liking for luxury will sure find such interior designs and hotel furniture very appealing. 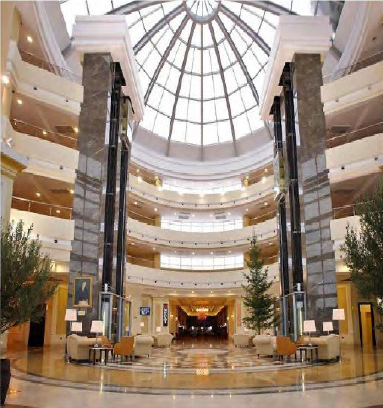 We at, International Tradepoint, a renowned hotel furniture manufacturer, are both pleased and honoured to have been involved in the designing and procurement of hotel FF&E for one magnificent hotel such as the Intercontinental Hotel.